Rather you are trying to lose weight or just start eating healthier the first thing you need to learn is portion control. Over the years super sizing has become so common most people cannot recognize a correct serving size. 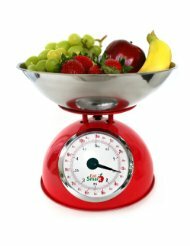 As I began to join message boards on getting healthy I realized I needed a food scale to help me learn the difference. I had been measuring portions with measuring cups/spoon but I realized that was not even close to accurate. Depending on my much you packed the measuring cup made the “portion” vary in size, sometimes doubling what it should be. Before I move onto scale I want to show you to pictures portion control. This first picture I have seen time and time again in my kids doctor’s office but never really paid attention to it. As I look at now I realized I have been serving way to much. I know you can’t see all the words in the picture but you can see the main purpose of it. 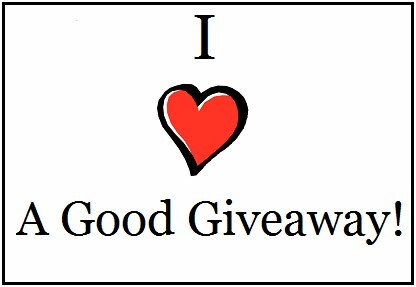 Again, with the second picture I apologize that some of the words are not clear but the message of the picture is. 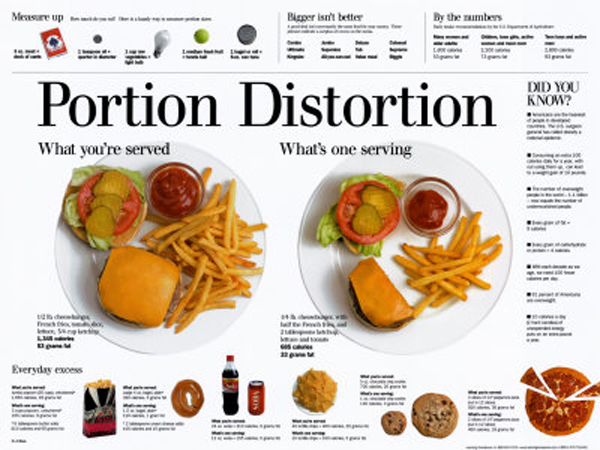 Over time portions have become much larger and unhealthy. I am currently trying to train my stomach to prefer smaller meals. For example, if I do get a fast food meal I get a kid’s meal or just a small burger. Your body only things you need a mega sized combo meal because you have trained it that way. This is where food scales come into play. You weigh your food and get accurate amounts. I am not saying you need to tote around a scale and measure every bite every time you eat. Even I as a devote scale user have not taken it into a restaurant. 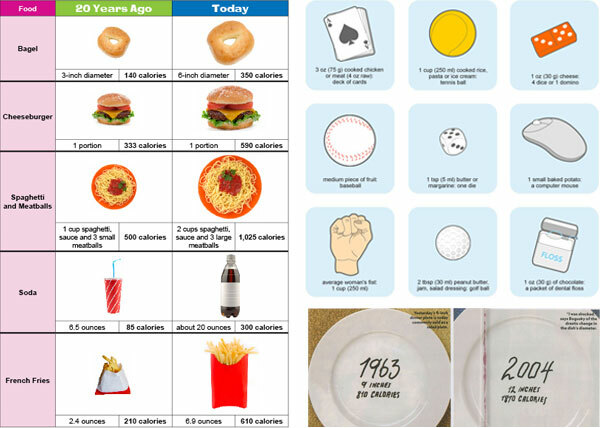 What I am saying is you should start measuring EVERYTHING at home when you eat. No matter how hungry you are start with just one portion of each of the food you made for dinner. 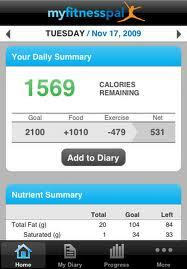 If you are still hungry twenty minutes after you get done eating then you can eat more. Scales are easy to use. No mater what type you have-digital or manual you get the weight of the container , take the weight of everything, and the subtract the weight of the container. Easy! At fist I did not measure things I could count by hand; example when it say 14 pretzels. I learned that even just counting out 14 pretzels was wrong. On some things the number they give you will weigh more than 28g serving specified and sometimes when you are lucky you get to have more than 14 for the same weight. I even measure out liquids. Just like with solids there are variables when using measuring cups; how they are made, if they have become warped, or if you are like me you don’t want to fill them to the rim because you will spill. Instead of trying to make sure all the variables I use a cup and measure out however many ounces I need. Worried that you may not be able to convert units? I am not good at math so I was very worried. Thankfully if you just type in what you have to what you want it to be (18 grams to ounces) in google they will convert for you. Scales come in digital and non-digital. The main things to consider is your budget and that ease of use. 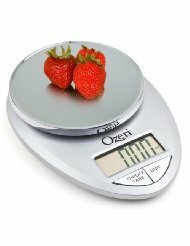 Amazon has over 200 different scales starting at less than $10 and going up to $300. Do you use a scale? Tell me about it!